Yesterday, LA 2024—the organization created to bring the Olympics to Los Angeles— announced its list of current and nominated Board of Directors. These are the people who will, in some capacity, officially represent the city in its attempt to beat Paris for the rights to host the event in 2024. Among those on the board—or nominated for it—are some big names you’d expect from the sports world: Lakers owner Jeanie Buss, Magic Johnson, Clippers owner Steven Balmer, former NBA player Jason Collins, and volleyball fan Andre Young, better known as Dr. Dre. “The diverse group of 117 leaders and innovators are drawn from the sports, entertainment, media, technology, higher education, business, philanthropic and public sectors in California and around the world, helping LA 2024 develop a Games plan that will serve the Olympic Movement in 2024 and beyond,” the organization said in a statement, per NBC News. 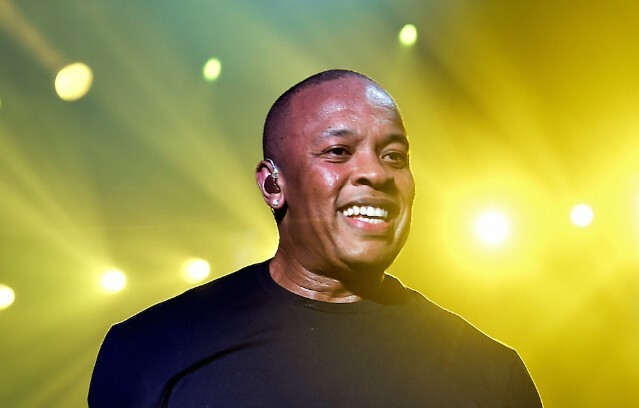 Dre and opera singer Placido Domingo are the only musicians on the 117-person list, though music industry vets David Geffen and Lucian Grainge will also be involved. The rapper and his colleagues have five months to make their case for hosting the games in Los Angeles; the International Olympics Committee will vote on the matter September 13 in Lima, Peru.